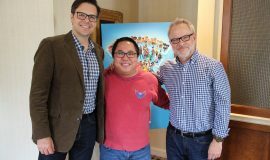 We sat down with Kung Fu Panda 3 directors Jennifer Yuh Nelson and Alessandro Carloni earlier this month. 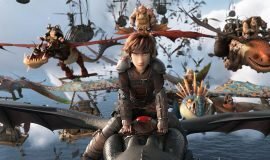 Click here (or use the embedded player below) to hear about the journey Po (Jack Black) has taken, what he’s learned, and the things that go into making one of the best-looking animated films to come out of the last ten years. 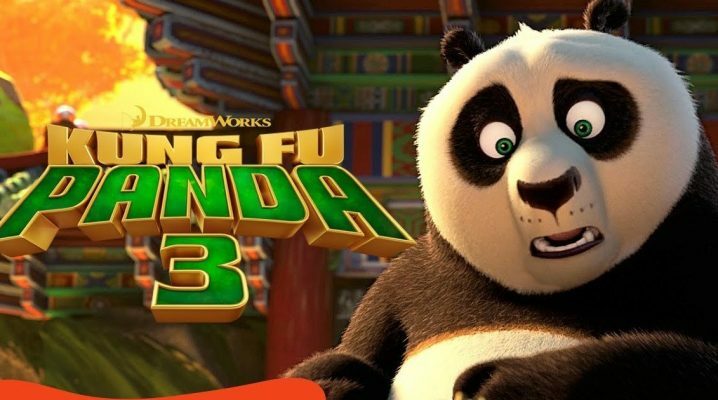 Click here for our Kung Fu Panda 3 review.